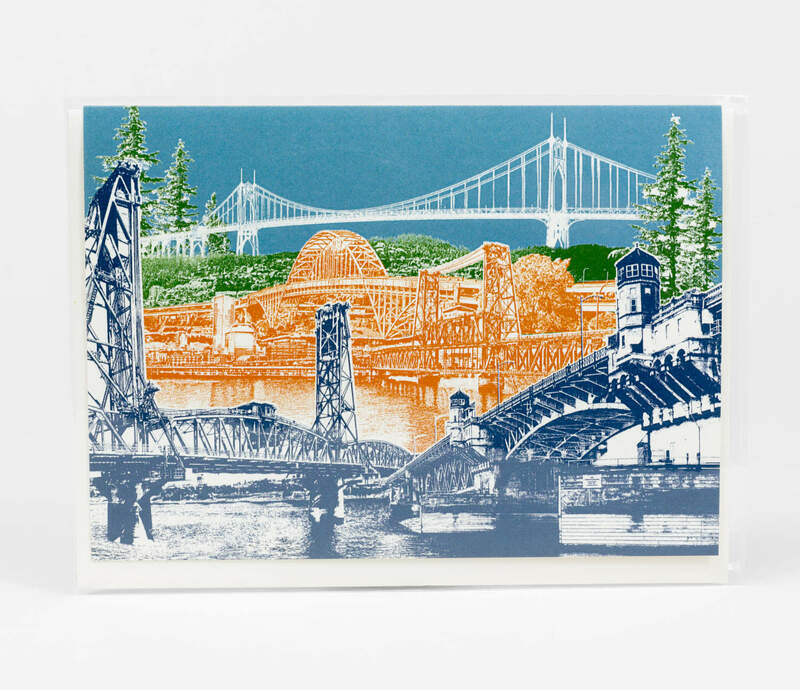 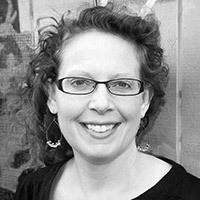 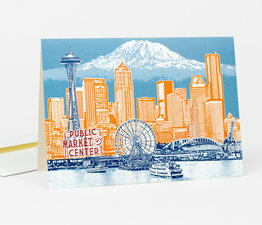 Beth has used a combination of photography, collage and classic print-making techniques to create a line of notecards that celebrate the picturesque beauty that is Portland, Oregon. 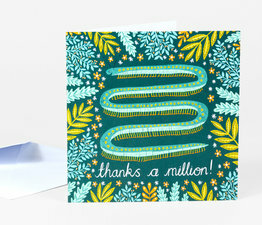 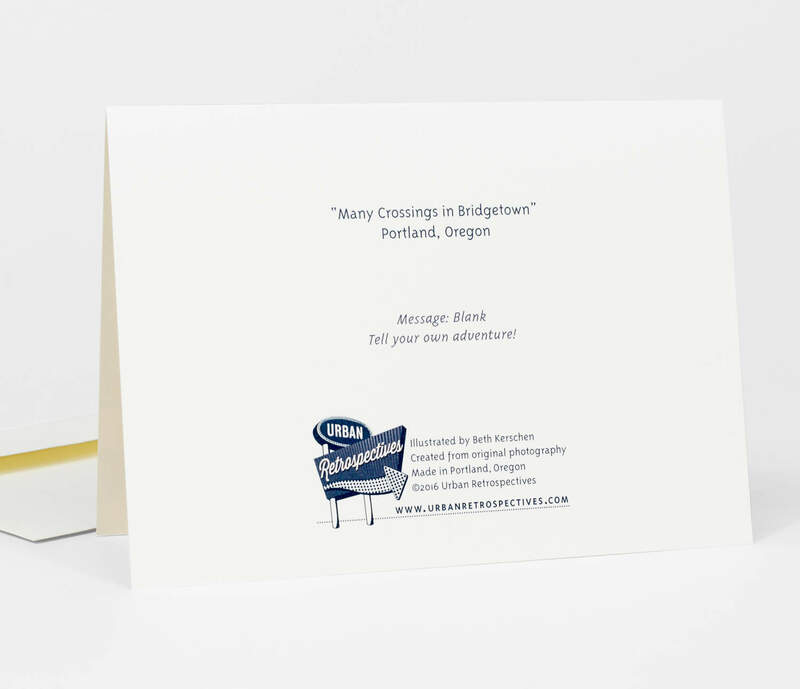 This notecard depicts many of Portland's favorite bridges: Hawthorne, Burnside, Steel, Fremont and St. Johns Bridge. 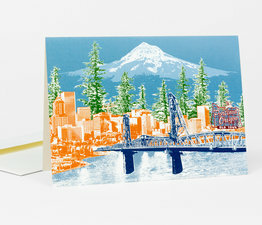 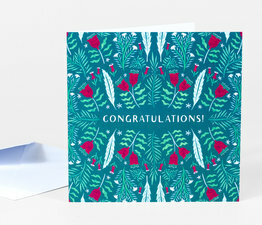 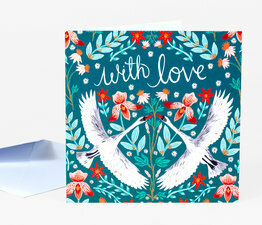 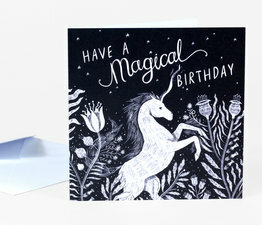 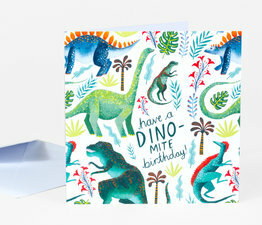 Offset printed with vegetable-based inks in Portland, Oregon by a family owned-printer on Forest-friendly, FSC®-certified 10% Post-Consumer recycled 80lb eggshell card stock. 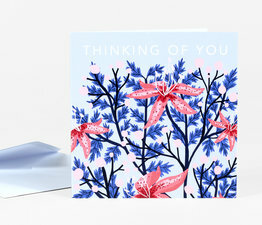 Comes with matching envelope. 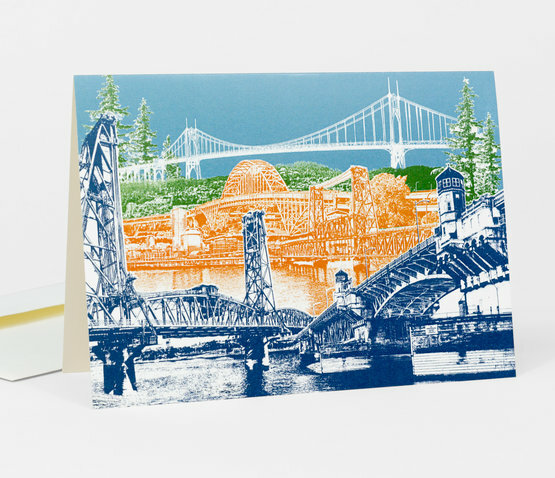 Photo-illustrations of historic and civic landmarks.